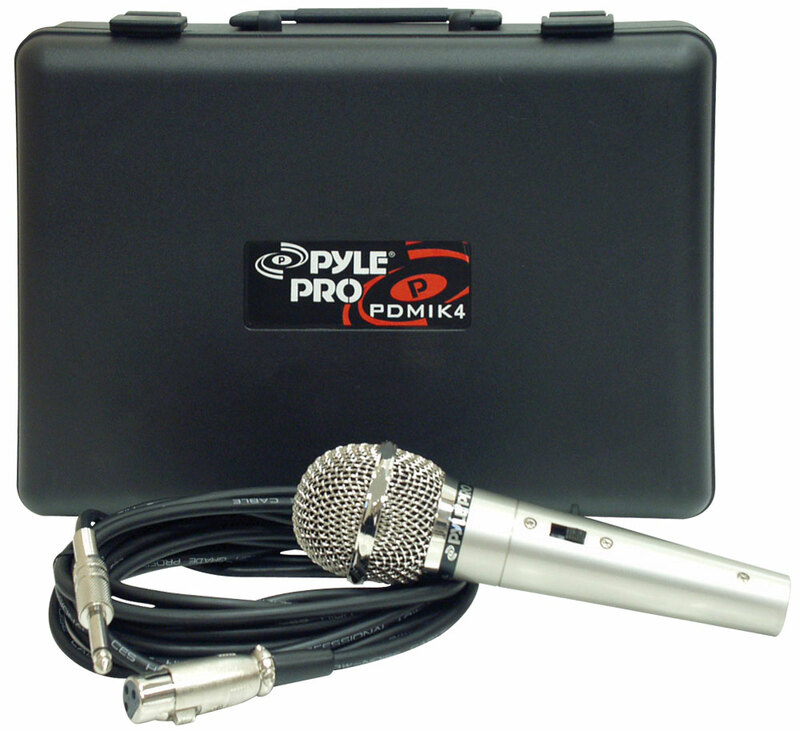 This PDMIK4 is a dynamic microphone and carrying case that makes your voice sound great on the stage or in the studio. It offers a clear, transparent sound and has a neodymium magnet designed for high output - everything you need for crystal clarity. 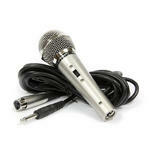 The durable metal construction means this mic is perfect for everyday use. 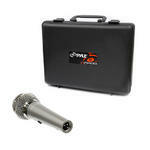 Includes a 15'' XLR to 1/4'' cable. It all fits in the included rugged carrying case.